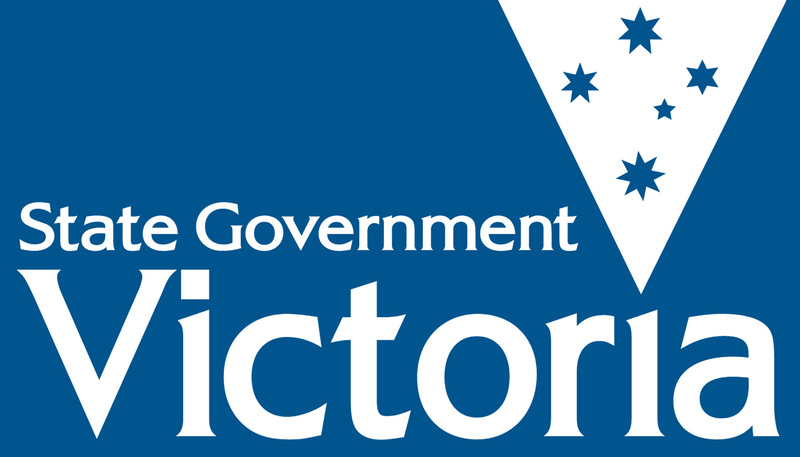 If you had the opportunity to write a piece of legislation that could create positive change in Victoria, what issue would you focus on? Students from Gleneagles Secondary College are taking their passion for reducing homelessness to Parliament House, in a bill calling for Government-owned addresses to be provided for the homeless. Drawing on statistics, such as the fact over 22,000 Victorians were recorded as homeless on Census night in 2011, team member Clarissa Cornelius emphasised the importance of “striking while the knife is hot” and tackling the problem head on. Their bill calls for letterboxes to be set up at local council buildings and local libraries for the homeless. This would allow those without a fixed address to have a mailing address so they can apply for jobs, benefits and have the capacity to receive other forms of correspondence as required. Christina Jayaseelan, another Gleneagles Secondary College student, was quick to explain that the team was aware that conventional homelessness advocacy revolves around providing stable accommodation to those in need. The main point of contention was the idea that government owned addresses would require verification of homelessness. The chamber argued that providing homeless people with those an identification card could be seen as further stigmatising. Ultimately, the bill passed in a conscious vote and will be handed over to Minister of Youth Affairs Jenny Mikakos at the conclusion of Youth Parliament 2017.